We all have our preferences within social interactions and personalities that we feel more comfortable with. 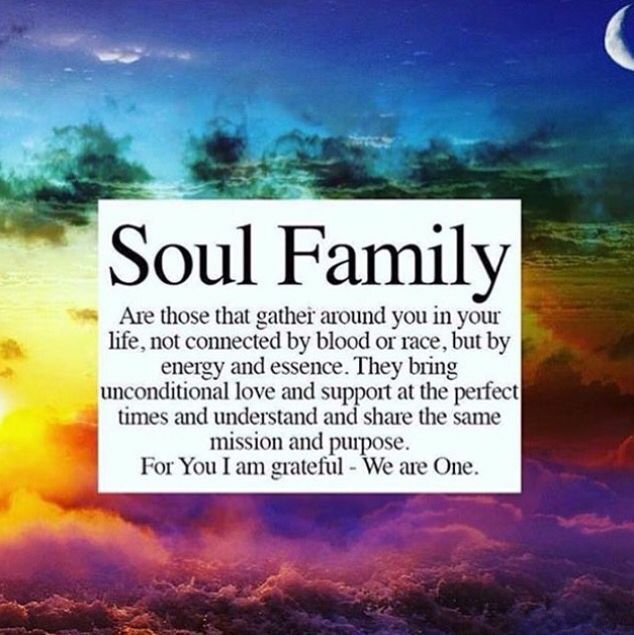 I personally feel discovering your tribe goes way deeper than that of surface connections. 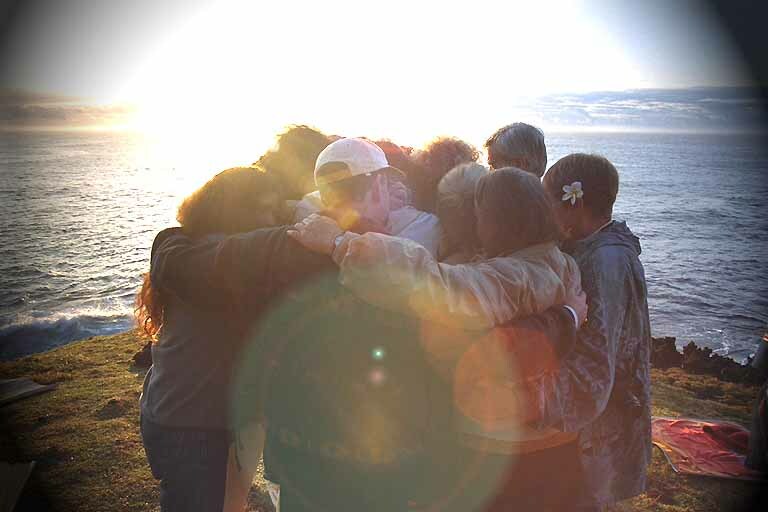 A true mutual connection of a genuine bond goes beyond the depths of human separation of race, religion, gender, and that of social classes. In the digital age of social media and “Likes” finding someone who truly loves you for you in acceptance seems broad. We have more of a façade of connecting through our friends in the digital age of advanced technology of the surface. However, since the beginning of mankind we have searched to find our links to others in uniting with those like minded individuals while still being able to own our authenticity. We long to be around those who are welcoming in acceptance of us in our truest form of being ourselves. 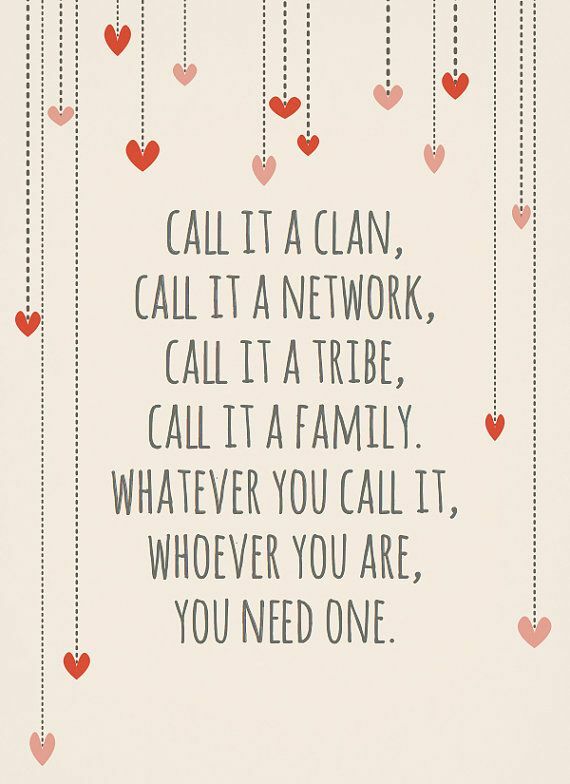 We call those people our tribe. 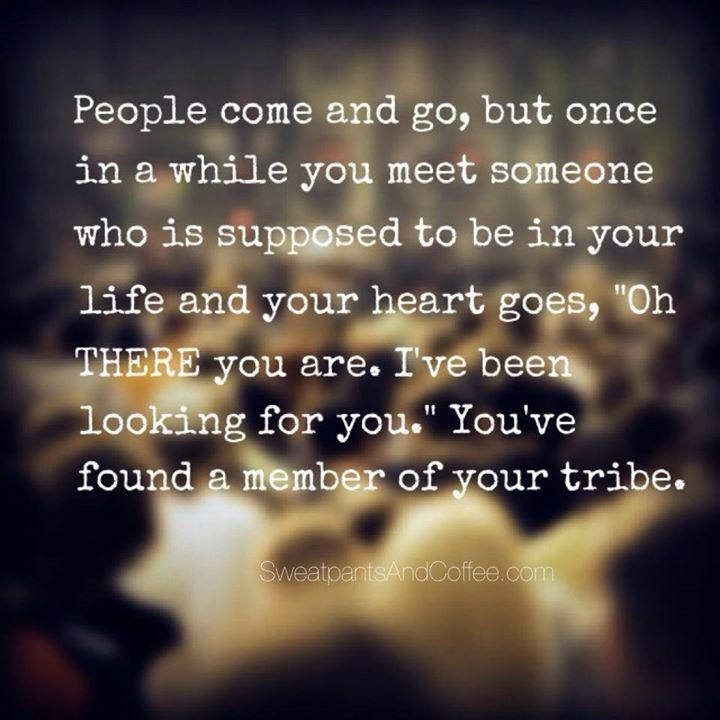 When you find your tribe you’ll know it, and there will be a place deep down inside of you that allows you to feel it. Every connection that we make won’t be life long within the physical, but that doesn’t rule out a connection of the heart of forever. There will be times in our lives where depending on a particular season we meet different people along the way that were essential in a moment in our lives. Fate may have it were those individuals that we connected with at that time were more loving, supportive, giving, and we actually felt more comfortable around than those who we’ve known for years. The initial bond was truly real, and you both felt it. Life has away of changing and shifting though. We may shift in our environments by relocating, our interests in certain activities/ hobbies, evlove in leaving a place that no longer serves our needs, or a once dire situation where support was needed has now improved for the better. We can’t forget those who were our tribe in those precious seasons. They will always remain connected to us in some way rather we receive a call, text, email, or other. We can’t go back in time within our minds of certain periods without thinking of them. Their presence made a lasting impression and impact on us for which in some way we’ll be forever connected to them. There is a big difference between a tribe mentality and a pack mentality. Yes, they both are united for a common cause, but the motivation is truly different. The ability to remain united is different. There will be a leader and alpha personality in each senerio which shouldn’t be intimidating. The approach is what makes the difference for one making a healthy rewarding friendship, and the other leaves broken hearts of dissension. There will be those who stand apart within their uniqueness of any group of people being a tad bit eccentric. It’s how open minded and accepting in a true embrace that separates a tribe from a pack in welcoming those type of personalities. A tribe is welcoming to all those who are apart for their authenticity of what everyone can bring. A pack is more about the pressure of uniting in a common goal to be uniformed in suppressing one’s individuality. A tribe builds us up within our strengths, and a tribe gives honest critiques regarding our weaknesses, so we can still grow in building from them. A pack can more or less build for the common interests of it’s leader with the exception of those around them in being a scarfice for the leader’s cause. The critiques come from a more aggressive, passive aggressive, and manipulation of control of shaming or projecting of guilt to stay in line out of submission. A tribe’s loyalty is placed within one another with equal footing and mutual respect. A pack has more a distorted view of loyalty where it’s placed in focus on one particular individual’s dominance becoming the center focus. There is also an underlying competitiveness with those who have a pack mentality along with a particular superiority. When the leader of a tribe leaves or parts for whatever the reason the foundation that they laid keeps the circle united. A “pack” can dangerously fall into bullying, gossiping, and have fluctuating unhealthy alliances. If the leader of a pack goes for whatever reason the mess of confusion and underlying tension that was created oftentimes leaves things openly dismantled. A tribe wants to see each person at their best collectively and individually. A pack is more about selfishly superficial attachments. 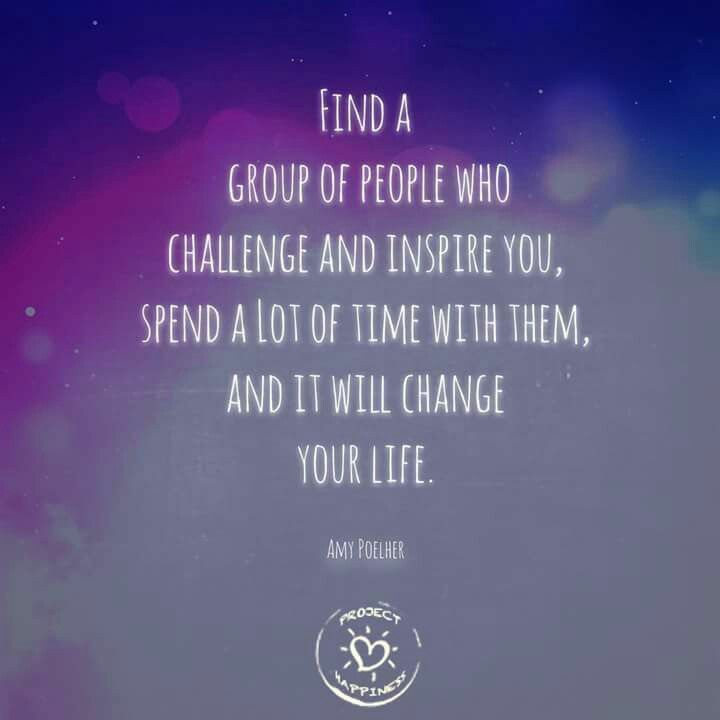 We don’t have to go on a desperate search in finding our tribe via a call out on social media, attending every networking event in our city, or think that we need a Save By the Bell scenario group that we meet with every single day! In truth we don’t have to see and talk to them everyday. There’s no law that suggest that each member of our tribe has to know one another. They may never meet in the same room! These are simply people that get us, our quirks, and made the decision to stay along beside us through it all. We may have connected with them initially through a common similarity at the time, but our like -mindedness goes deeper than that of surface connections. We might have connected with them at a very difficult time in our lives which has since changed for the better, but that lasting connection was able to be maintained. Finding those who get you and knowing the motivation of why you do what you do in full support is priceless. These are the people who want to see you at your best, and they come with a pure heart to help you exceed at being your best. It’s a life’s journey that evolves in comings and goings. It takes awhile because we have to work within ourselves in being able with maturity and in apperication recognize the responsibility of handling the blessing of people like that being apart of our lives. We will have those individuals that we stay connected with, those who left a lasting impression with us, those we can count on, and those who never left our side for which their loyalty and intentions never waivers. We don’t search to find them. God will align things in order for them to find us. Be blessed beautiful people!